When you hear the term, "Good Wrench", think of this. Two tough customer's right here. 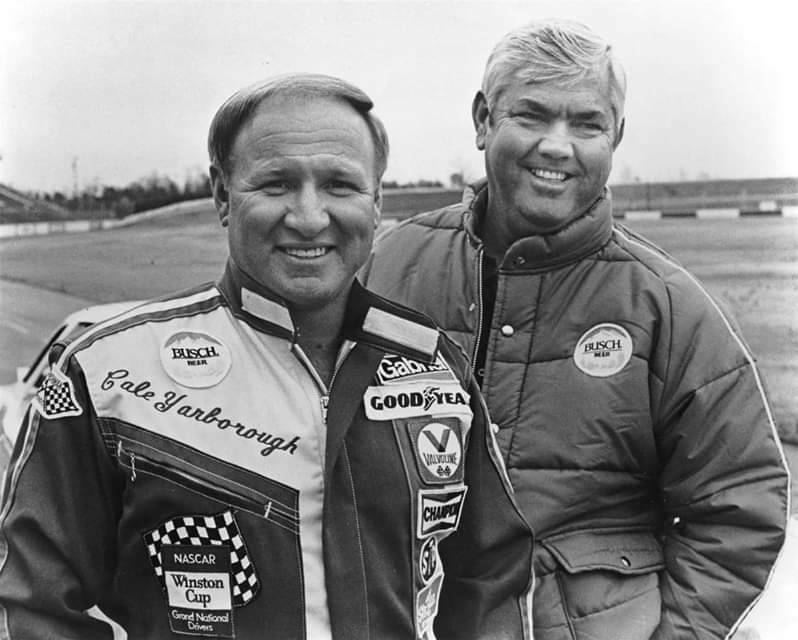 Cale Yarborough and Junior Johnson two of the greatest in Nascar history that's for sure.